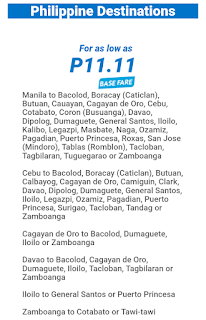 This fare sale is available until seats last, so anyone can still booked flights even after 11.11 date as starting date of the sale. 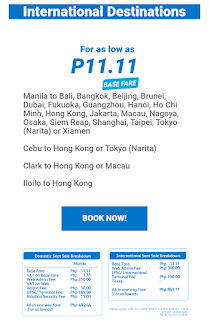 Sale Period: Up to November 12, 2018 until seats last. 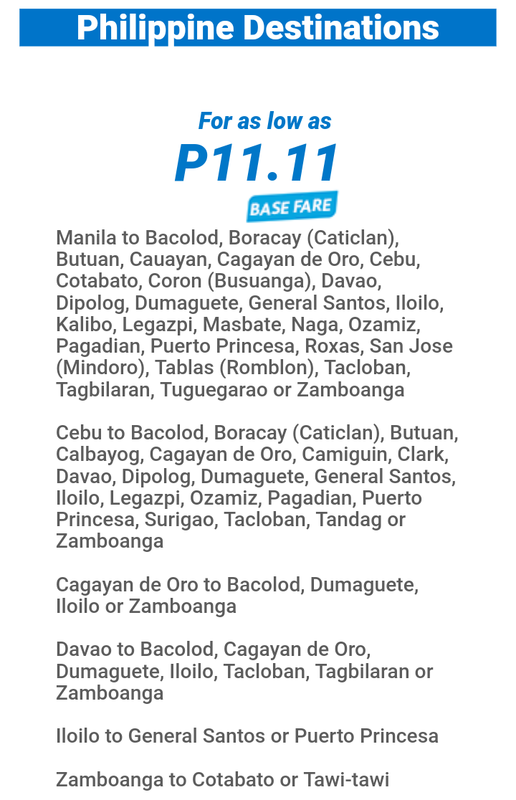 Fuel surge charge will add up to the fare amount except for the all in deals.